We go back in time shortly to the quarter finals of the Caja Rural Jaén Open. 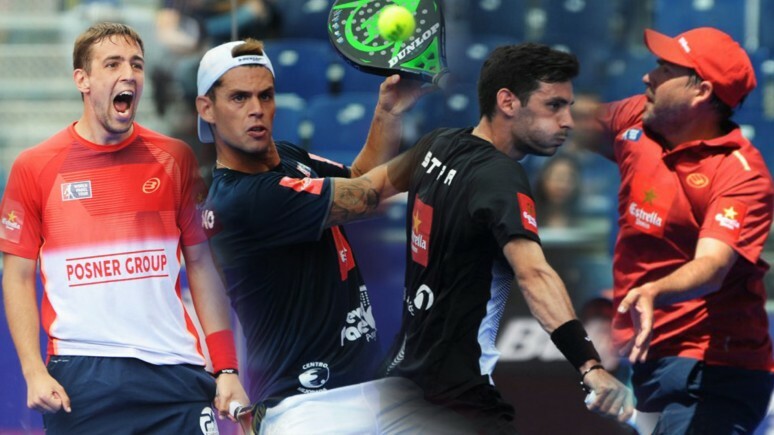 Looking for a place in the semifinals were two of the most spectacular pairings on the planet: Ramiro Moyano - Luciano Capra and Cristian Gutiérrez - Franco Stupaczuk. Cristian and Stupa took the match, but the encounter was one to remember. Both pairings displayed a repertoire of impossible shots and recoveries, which we look back on here. Ladies and gentlemen, enjoy this masterclass!